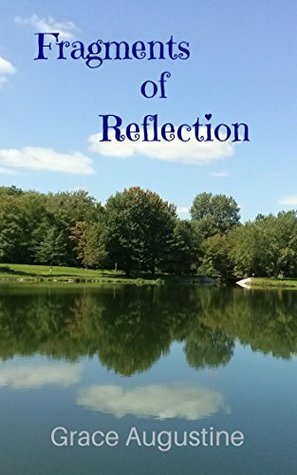 "Fragments of Reflection is a compilation of thoughts, wishes, dreams, prose, and poetry" Grace AugustineGrace Augustine wrote and saved her words for 4 decades. Luckily for the reader, she put them all together in one book. They cover a wide range of topics and reflect how she changed and grew through the years. I enjoyed this book and recommend reading it. You won't be disappointed.